This blue curtained background is an artistic all occasion photography backdrops that exhibits lines of pink with a pearly white pattern, giving an edgy feel to the standard patterns. This vinyl backdrop is durable and you can rest assured that using it as a floor drop is also an option! This backdrop has been perfect for all my spring sessions ive had so far this year !! Detail and color is great ! Thanks so much !! 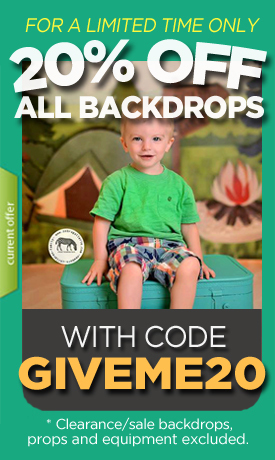 Love all your backdrops !